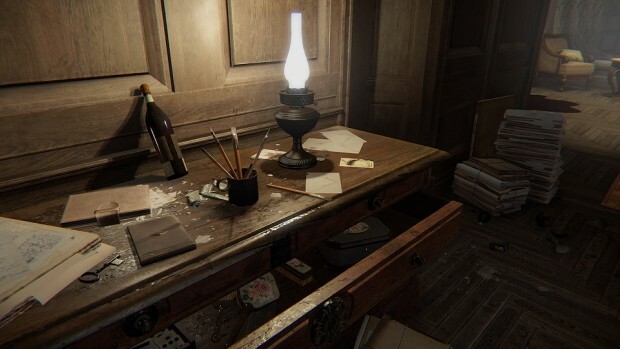 It’s still four months until Halloween, but if you want to get a head start on your Spooky Game Quota, check out Bloober Team’s Layers of Fear. It’s a mind-bending masterpiece of terror, and it’s free on Steam for the next two days. Head on over to the game’s Steam page and download it by 8 a.m. Pacific on Friday the 13th — I mean, 15th — and it’s yours forever. Just don’t blame us if you have nightmares.